Here are some excellent choices for your garden. You'll love their color and fragrance. 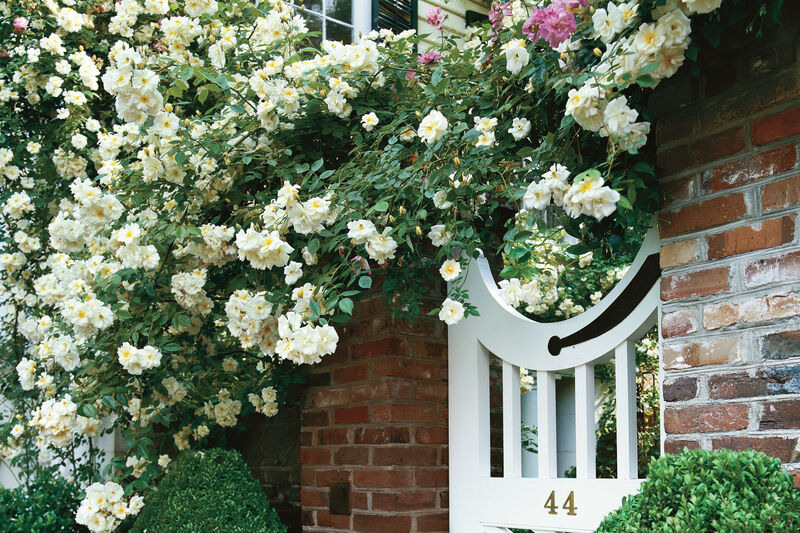 Above all other flowers, Southerners love roses, especially for cottage gardens. The billowy masses of delightful blooms express the exuberant, unregimented style that distinguishes these very personal spaces. The variety of sizes, growth rates, and growing habits found in old roses gives you plenty of options when deciding where to plant them. For sheer spectacle, you can't beat the climbing ones. Let them sprawl on a fence, ascend a trellis, drape over an arbor, or scramble up a tree. Favorites such as 'Climbing Cécile Brunner,' 'Climbing Old Blush,' and 'New Dawn' not only bloom profusely in spring but also during summer and fall. Others, such as Lady Banks's, 'Albéric Barbier,' 'Russell's Cottage Rose,' and 'Veilchenblau,' provide one overwhelming display in spring. 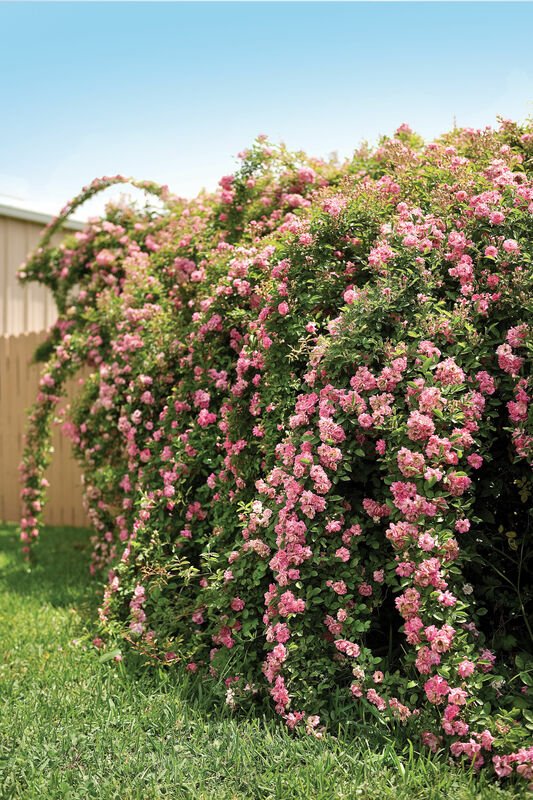 Shrub roses, growing anywhere from 3 to 6 feet tall and wide, are versatile. You can plant them as a hedge, mix them into a flower border, display them en masse, or grow them against a fence. Shrub roses such as 'Duchesse de Brabant' (pink), 'Mutabilis' (red, pink, and yellow), 'Souvenir de la Malmaison' (pink), 'Old Blush' (pink), and 'Archduke Charles' (red and pink) provide 5- to 6-foot-tall masses of color from spring till fall. Lower growing types, such as 'Marie Pavié' (white), 'The Fairy' (pink), 'Martha Gonzales' (red), and 'Marie Daly' (pink), are useful as short hedges. Two-gallon plants spaced about 2 feet apart will be a solid hedge in one to two years. Rose-covered arches are among the most dramatic of garden features. Think of an archway as a door. Be sure to make it large enough. Keep in mind that many roses are thorny, so sufficient space is needed for you and your guests to comfortably enter and exit without getting scratched. For most gardens, an archway should be at least 9 feet tall and 5 feet wide.